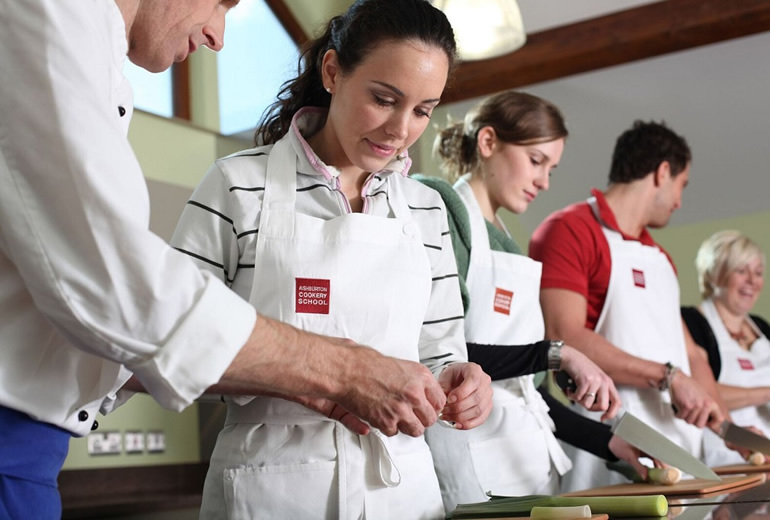 Ashburton Cookery School in Devon. 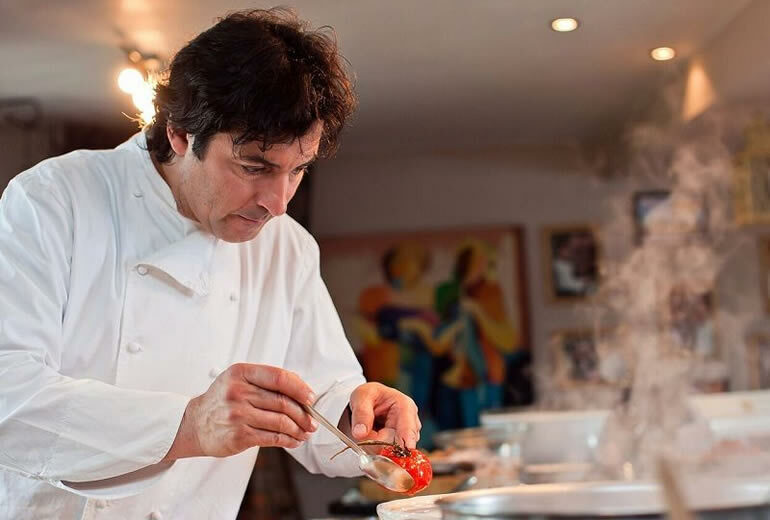 Choose from a selection of vouchers to spend at the Novelli Academy. 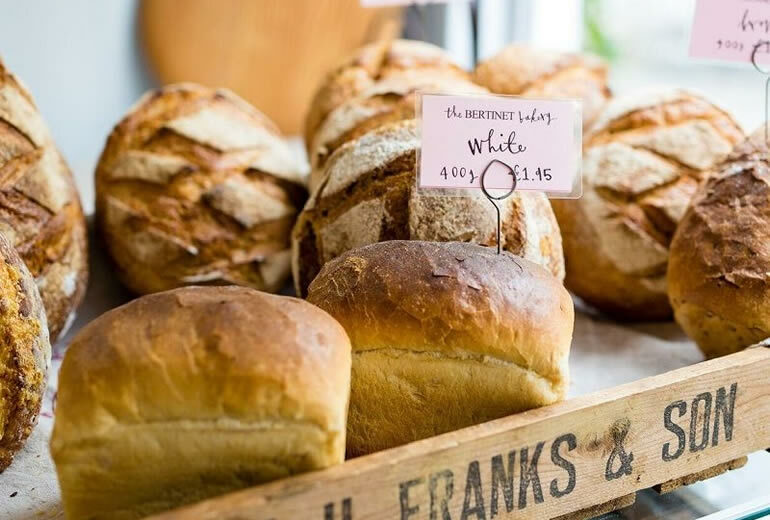 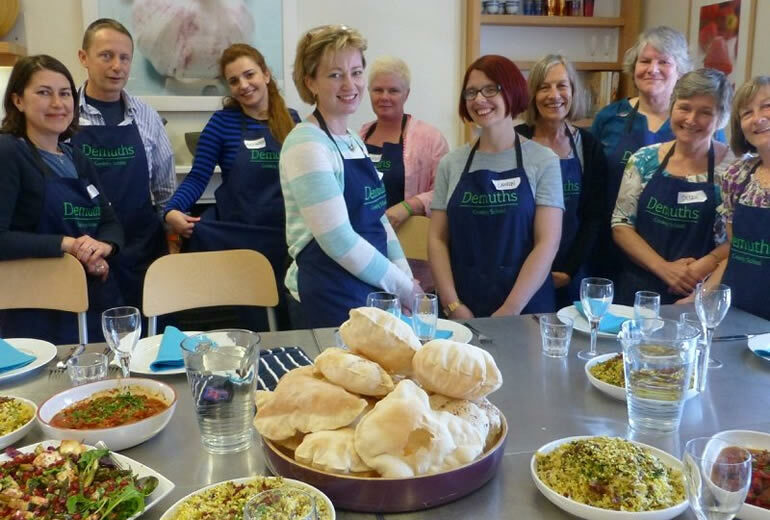 Choose from a selection of vouchers for use at Demuths Cookery School.